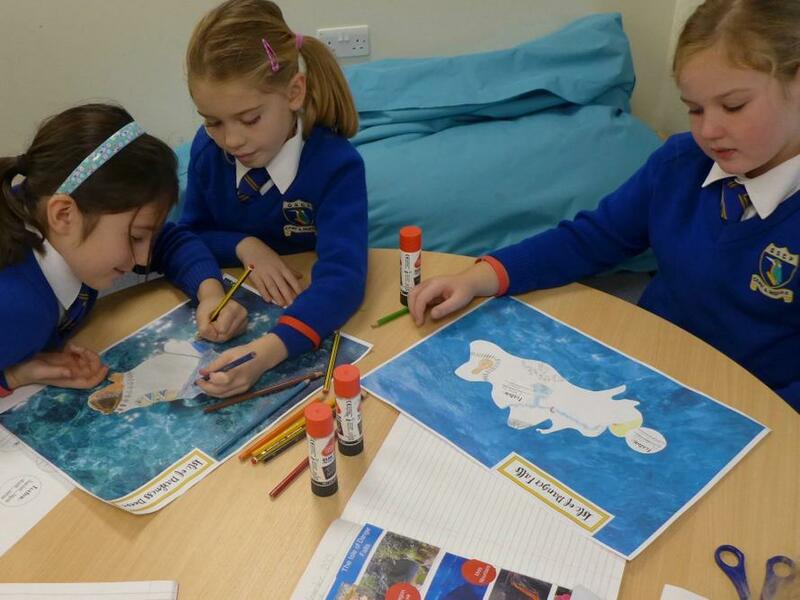 As part of our work on How to Train Your Dragon, we have been designing our own islands inspired by the Isle of Berk. 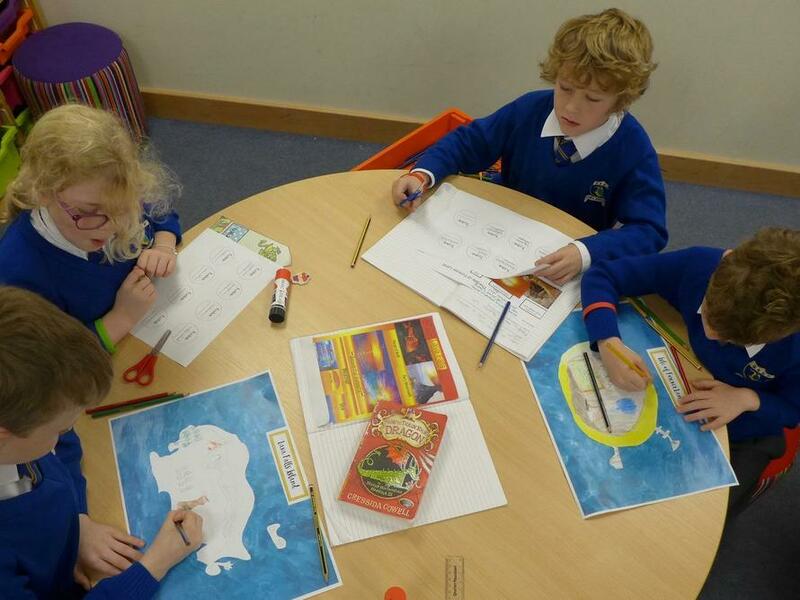 We worked in pairs to make a map to show all of the island’s key locations. 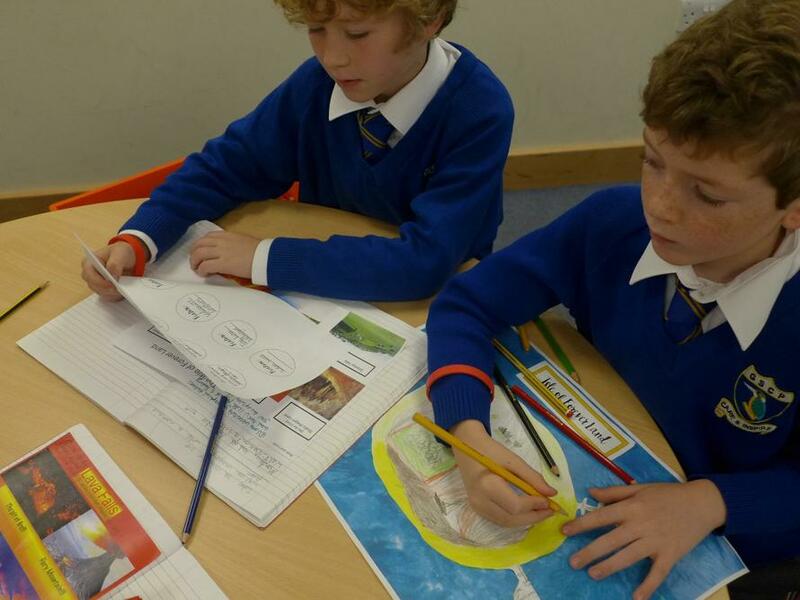 We have described our island’s climate and the terrifying danger zone! 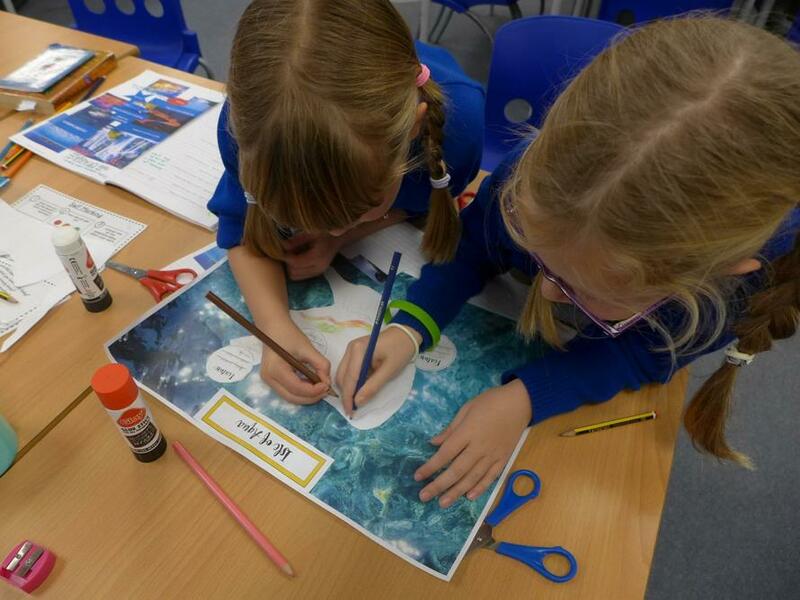 Some of our island features include lava rivers, crystal waterfalls, caves of doom and petrifying piers! 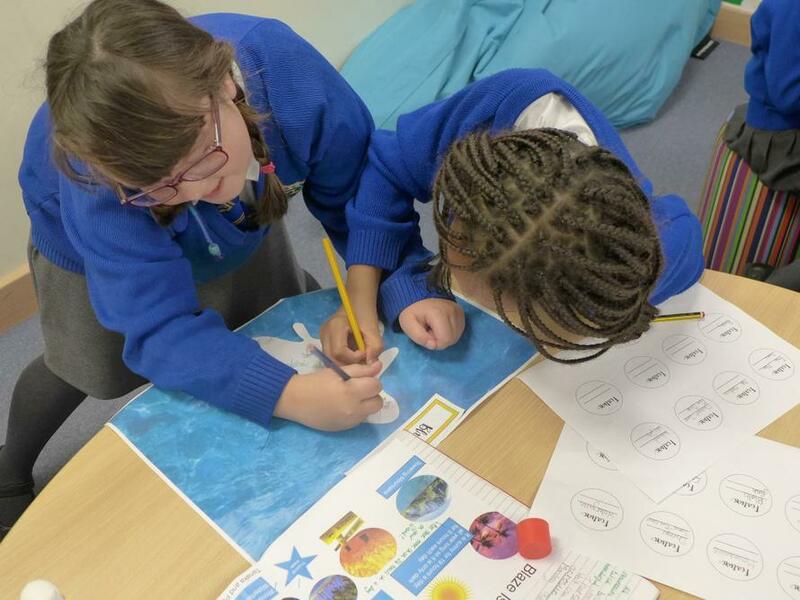 We have started to work together to generate sentences to describe our island that use different types of imagery including: similes, metaphors, alliteration and personification. 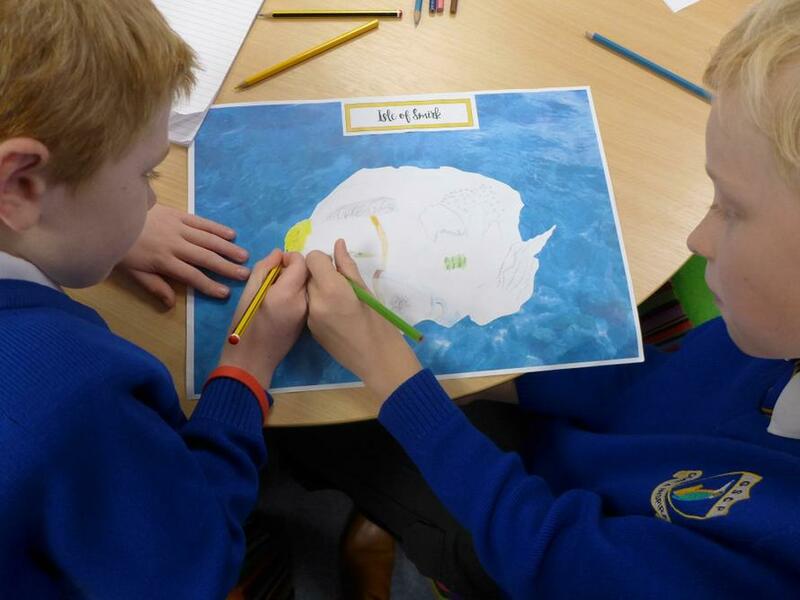 Next week our islands are going to become settings for our very own adventure stories featuring Hiccup who has had an awful day on the Isle of Berk and needed somewhere to escape to! 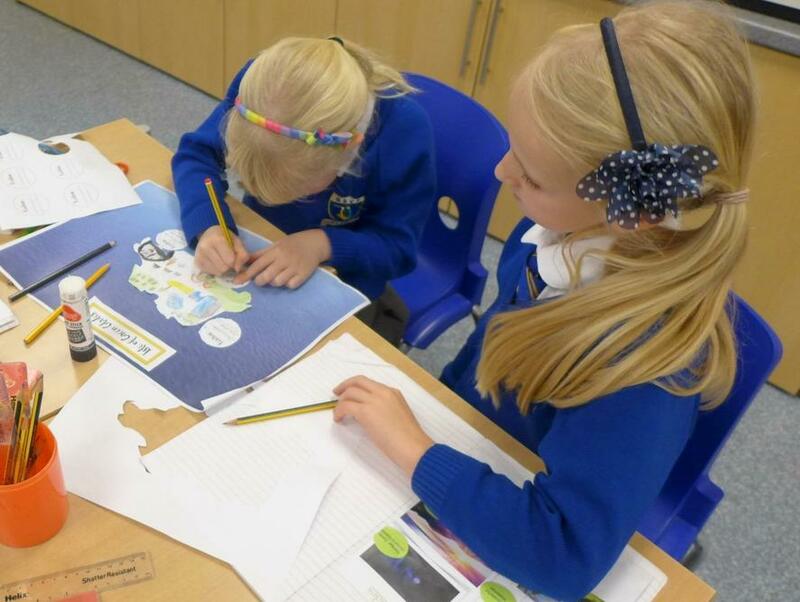 We will present some of our work in our Class Assembly on Wednesday 18th November.